The Amazon Go shopping store will help the customers in easy buying as the shoppers can get their app scanned at the entrance, purchase the requisite products and after that can leave the store. With the help of “Just Walk out Technology”, the consumers do not have to pay the money, as it will be simply deducted from their account. 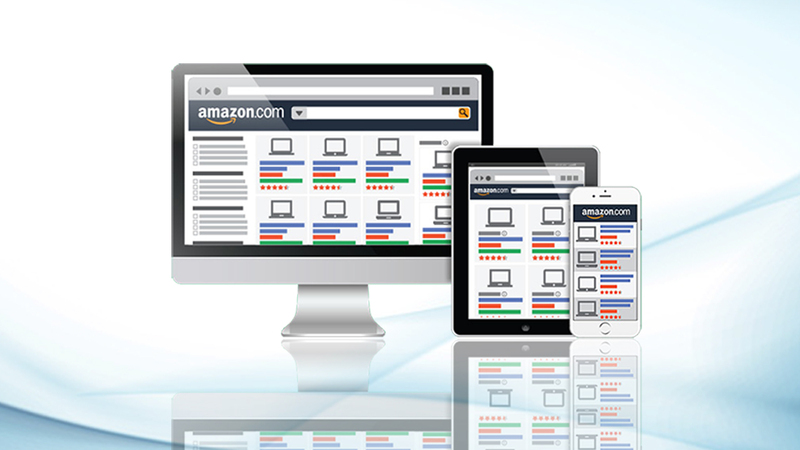 The Amazon.de was introduced in the English language in 2015, and later in 2016, it was translated into the Dutch language too. However, with the introduction latest trends, it will now be available in Turkish and Polish languages. For using various languages, the sellers need to click on the globe icon button that is on top of the navigation bar and select the preferred language. The sellers from the European Union can check their Shipping Options from the Settings Menu that is placed at the top-right corner of the page. Edit the product photos with the help of the Photo Studio option. 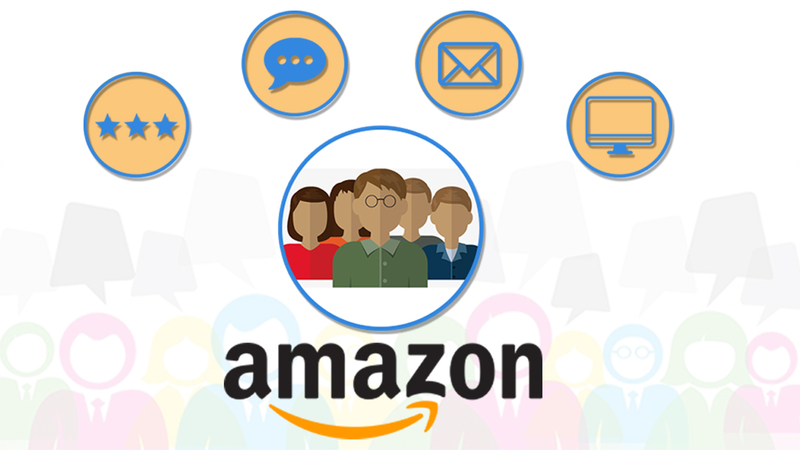 The Amazon marketing agency has helped the sellers in tackling the phishing attempts so that there is no compromise done on the security of accounts. Therefore, the Amazon recommends. Reporting the phishing E-mails to the stop-spoofing@amazon.com and much more. The other recommendations provided by Amazon include scanning for viruses, contacting seller support system, deleting the unknown items and so on. This is best for the US Sellers account as they can use the Shipping services to shipping the products via DHL. For using this new feature, the sellers can log into the Sellers Mexican Account, choose Manage orders in the Seller Central community and click the buy shipping button at last. 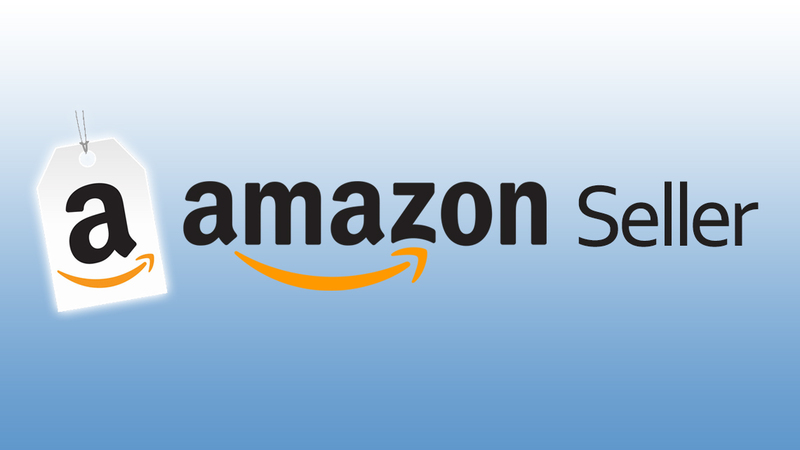 The Amazon Sales Consulting agency should help the sellers to know about the latest guidelines that have been introduced in the past weeks for the Sellers. These include the listing of the product as new or old in condition field, active or out-of-date warranty products can be listed in used items and items of out of warranty cannot be listed. For the present items to be sold in EU or outside the countries the VAT litmus Test is conducted to know whether the product will be registered for VAT or not. The conditions depend on the following things like the origin of the items, headquarters of the company, volume of sales and the location of the customers. Even these things can be accessed through the Amazon VAT Transactions Report. The Amazon Services for the year 2017 also includes the latest FBA Revenue Calculator that will help in comparing the FBM versus FBA fulfillment cost using this calculator. The Sellers can put up few entries and can come to know about the estimated costs of the products. The listing Quality and Suppressed reports can be used to access the bulk products or the information can be added to the suppressed products in the list. One can use it by going to Inventory Page, Download the listing quality and suppressed listing items in Excel format and add it to Add Products through Upload page. With the arrival of the year 2017, the referral fees will be charged for the products like Wine, Watches, and Beer. It can be seen that 16% will be charged on total sales price up to $1,500 and after that $2.00 minimum fee and if the rate is slightly above $1,500, then 3% for the portion will be charged. For the items like Beer and Wine, the referral fees for the products will be 10% henceforth. 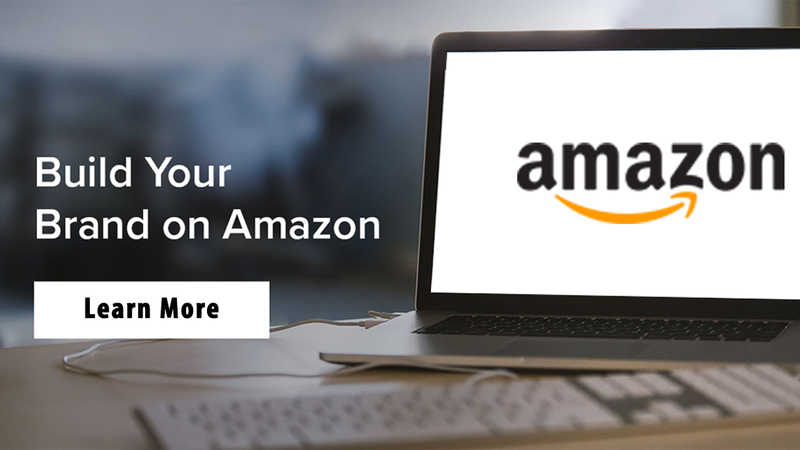 The Amazon marketing agency eStore Factory helps the sellers to get along with the most recent updates that are being introduced for the Amazon sellers in the year 2017. The Amazon has helped the sellers in growing their business in the recent years and with the latest developments, it has assisted in getting a better return on investments too.